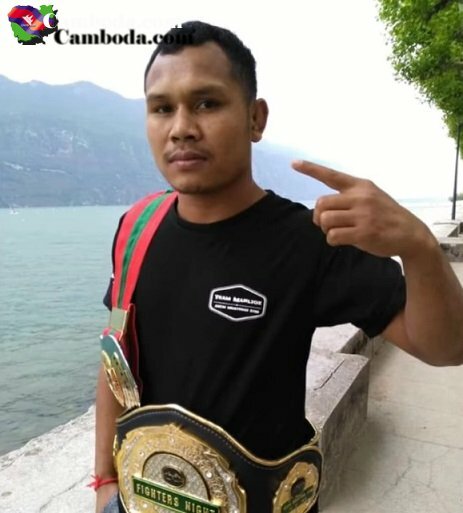 REOUNG SOPHORN will be back in the ring next month. will be back in the ring next month. Actually, I saw on one schedule, he'll fight on Cambodian New Year, which is on April 15, 2019.